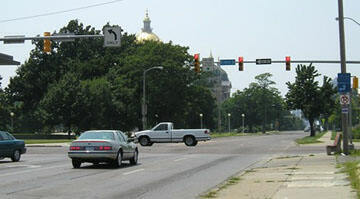 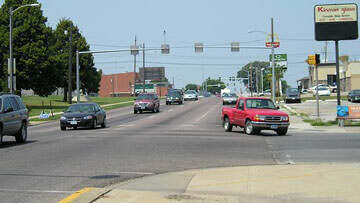 That route also ended at 14th and Grand, for about four years, and then US 163 was decommissioned. 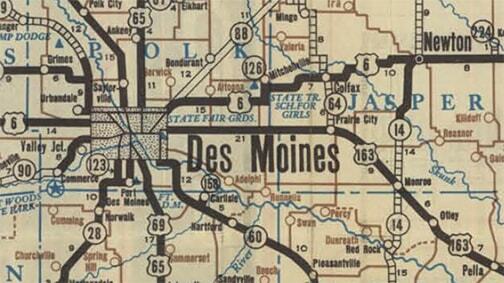 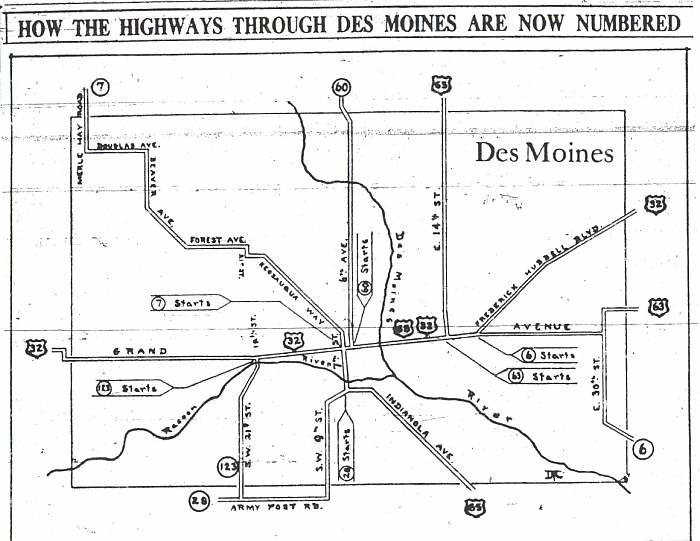 Much more info and maps about highways in Des Moines are available on Jason Hancock's page and on Jeff Morrison's page. 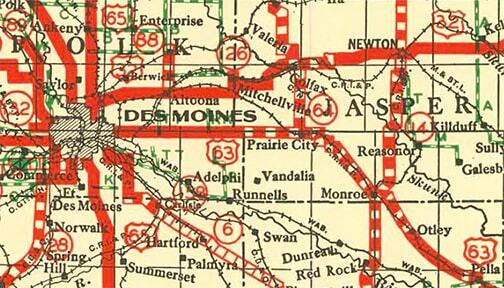 last updated June 15, 2016.